Every day can be taco Tuesday when you have a jar of these Mexican-style pickled vegetables in the fridge. They’re so quick and easy to make, all year ’round, and they kick any type of taco up a few notches. Do you have any favorite “back pocket” meals? You know, the thing you make when you don’t know what to make, because you’re way too short on time or ingredients… Mine is always tacos, because even if my fridge is empty, I almost always have a package of corn tortillas, a can of black, pinto or kidney beans, and a jar of these Mexican-style pickled vegetables on hand. 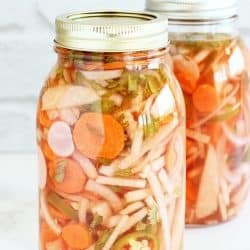 I make refrigerator pickled vegetables A LOT in the summer, when local cucumbers, zucchini and hatch chilis are in season – but did you know that root vegetables also make great pickles? This recipe feature crispy carrots, radishes, and jicama along with sweet onions, cilantro and hot peppers for a Mexican-style kick. 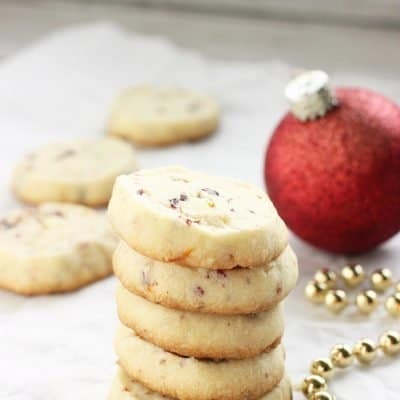 They’re ridiculously fast and easy to make, and they last for weeks. In fact, the longer the sit in the fridge, the better they taste. Mexican-style picked vegetables are totally flexible too – no jicama at the store? Try cucumber strips instead. Don’t like radishes? 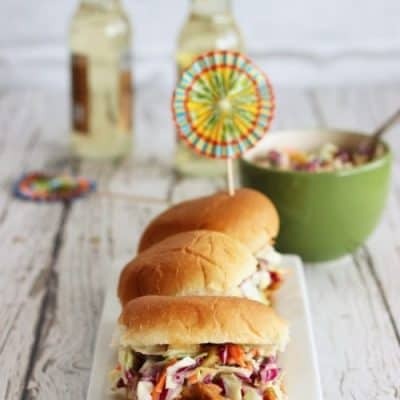 Throw some shredded cabbage in the mix. Like your tacos fiery hot? Double up on the jalapenos. 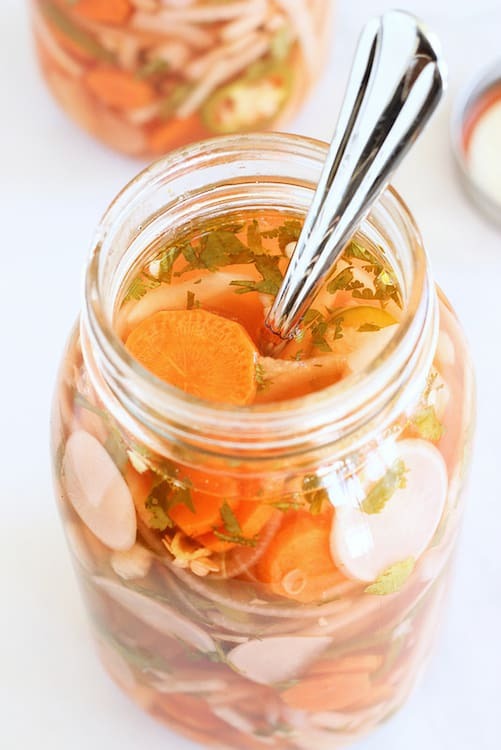 The sweet and tangy pickling liquid makes pretty much anything you add to it taste like a fiesta. FYI, the cilantro absolutely MAKES this recipe. However, I am aware that there are some people who hate cilantro, so feel free to leave it out if you are one of them. Did you know that some people taste certain foods differently than most of us? It has something to do with smell receptors and genes, and cilantro is one of the foods that tastes really bad to some people. For me it’s beets. I think they smell and taste like dirt. Not that I ever actually ate dirt. Slice all vegetables and jalapeno (remove the seeds and membrane from the jalapenos if you prefer less heat) into rounds, or thin slices and toss together. You should have about 5 cups sliced vegetables. Add chopped cilantro to vegetables. Stir to combine. Set vegetables aside. Mix vinegars, water, garlic, sugar, and salt in a medium saucepan and bring to a boil. Turn off heat, and let pan cool until contents come to room temperature. Remove garlic. Place vegetable mixture into 2-32 oz jars (or equivalent). Pour 2 cups of liquid into each jar, so that vegetables are covered with liquid. Place lids on jars, and refrigerate for at least 1 day and up to 4 weeks. 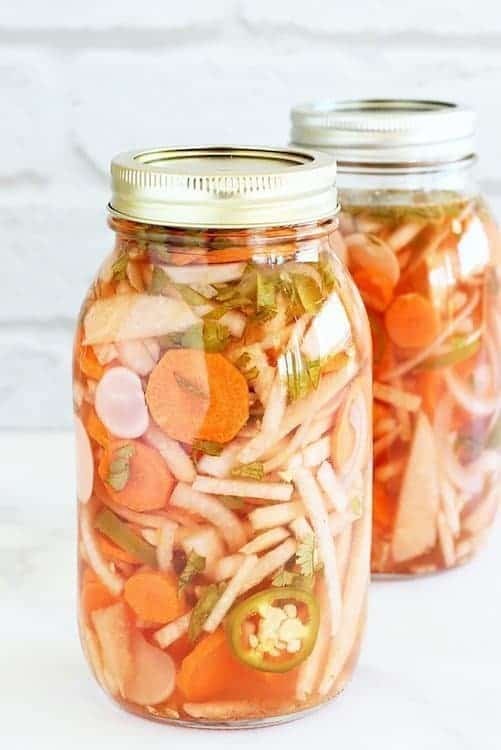 Pickled vegetables are ready to eat in one day, and will continue to absorb the flavor of the pickling mixture as they sit. The radishes will give the pickling liquid a reddish tint. If that bothers you, feel free to substitute another vegetable like cauliflower or jicama. How often do you make tacos? Wow! The color everything has once you mix it all together is so great. The pictures probably don’t even do it justice. If I was a kid and my mom threw something this colorful onto a plate I wouldn’t even care that I was eating my vegetables! Thank you for sharing. Can’t wait to try these at home! Thanks so much! I always think vegetables taste better when they’re super colorful! Love it! My entire family is enjoying this. I’ve made it twice already. The first time we ate it so quickly, I just chopped up more veggies and put them in the same pickling juice! We ate it tonight with some barbacoa beef, and it was better than being at a pricey restaurant. Thanks for a great recipe! I loooooove pickles like this! 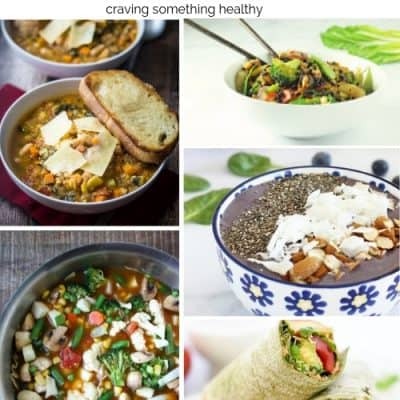 I make a variation of my own but I’ve never thought to add jicama. What a great idea! It’s such a wonderful vegetable with great texture and a fantastic slightly-sweet flavour. I feel like it’d be a great touch here! 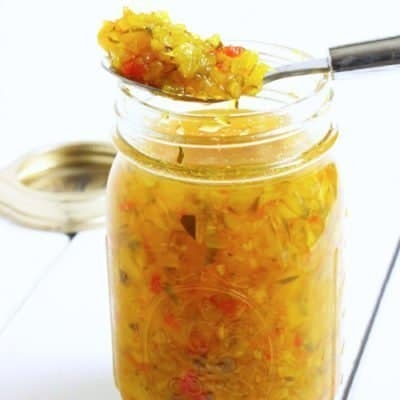 Love that you mentioned using the pickling liquid too – it’s so great for condiments, sauces, dressings, etc. Fantastic stuff! This is so awesome! I love pickles and Mexican food! Just made pickled onions today but never thought of doing a Mexican theme. These would be great on tacos or a burrito bowl. Wish I could email this to myself!! 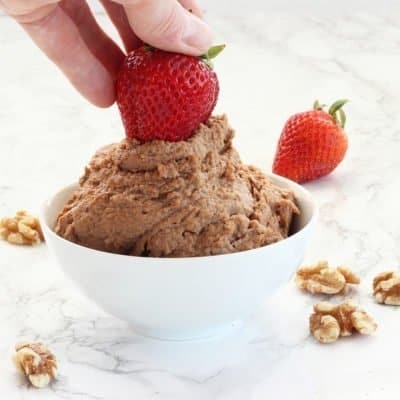 Or if you have a Pinterest account (it’s free and SO worth it), just pin it to your recipes board!